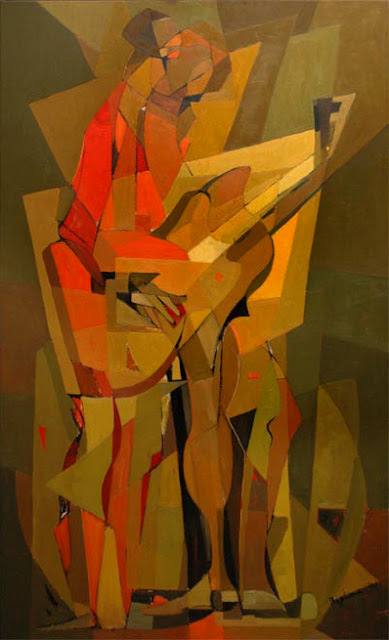 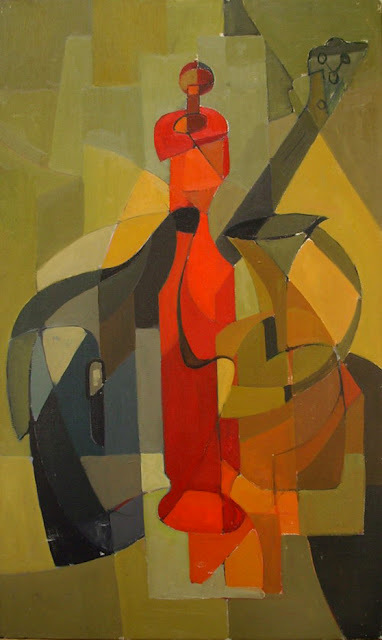 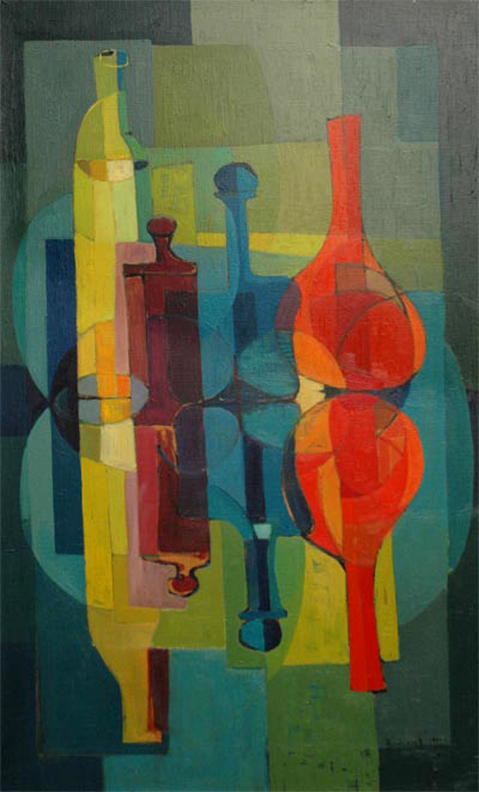 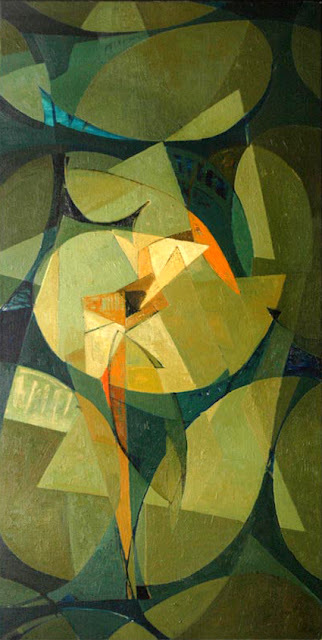 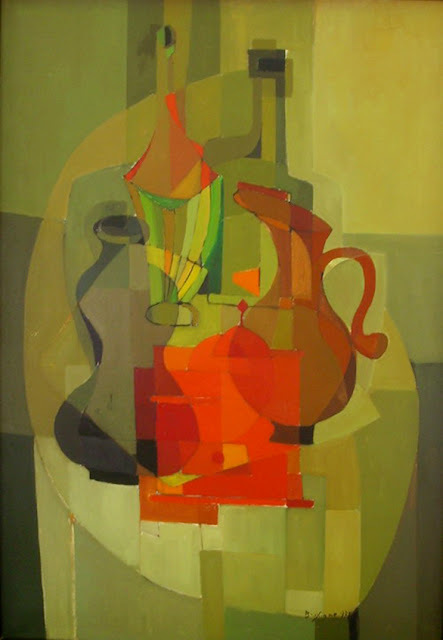 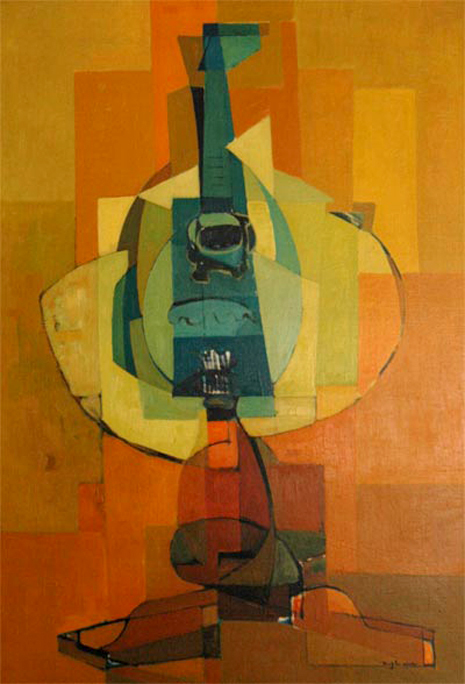 Italian-born Argentinian painter Carlos A. Baglione (1916-1975) studied under various artists from the early 1940's until 1959 including Vicente Puig and Demetrio Urruchúa. 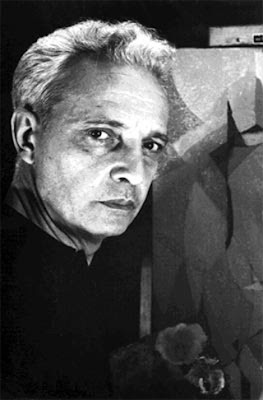 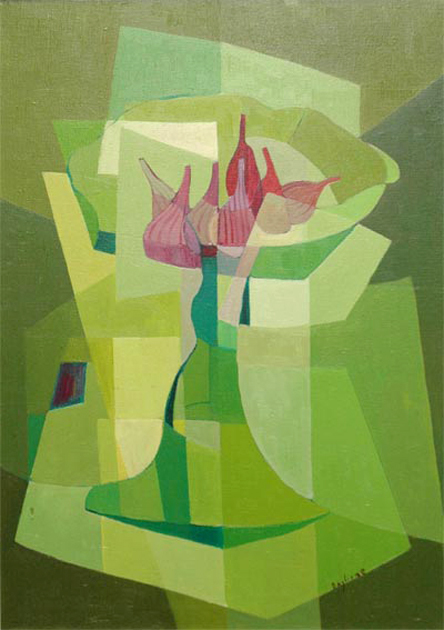 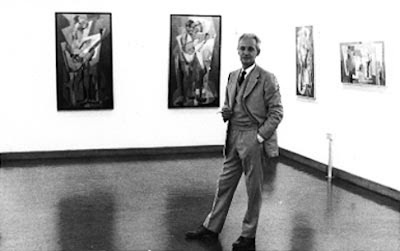 His work has been exhibited at virtually every major gallery in Argentina since his first show at the "Salon Rojas" in 1941. I love his use of color. To see more of Baglione's work visit his website here. 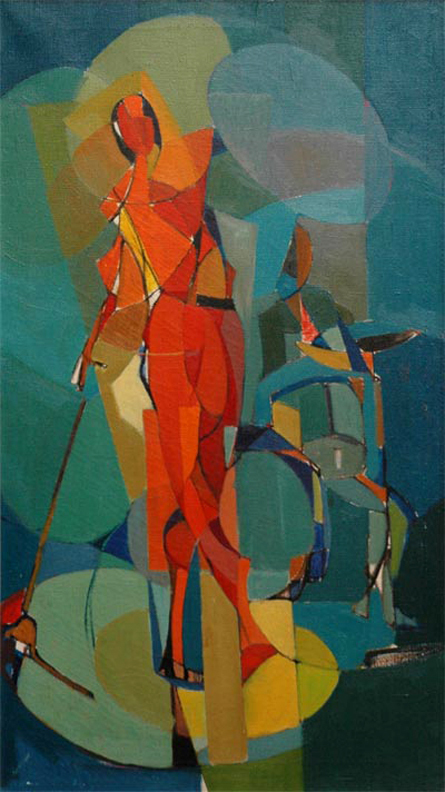 All images are via the Baglione website.